This is a nice Mack Sennett short comedy, directed by Harry Edwards and starring "Babyface" Harry Langdon and a charming 16 year young Marceline Day. The plot is extremely entertaining, with three clearly discernible parts - fast-slow-fast, like in an 18th century music concert of the classic period. The first part includes all the action in a night train, with expected, but nonetheless funny stepping on each other's toes, spilling on each other's faces and getting my mistake in each other's beds. The morning train keeps the action going. Harry does an amazing job of shaving with a shaking blade that goes perilously close to the face of a horrified fellow male passenger. Then Harry and Marcie get seated next to a chained criminal, who somehow pulls out an arsenal of guns and a shootout ensues, during which Harry loses his tie, but keeps all his body parts intact. In the confusion a bad guy steals Harry's wallet, which, we learn, has the life savings of the young couple. The second part is very slow, and probably only Harry Langdon could have made it amusing. The money lost and the business opportunity gone with it, he goes back to his old job as a policeman. Harry accidentally chews up some tobacco with his lunch sandwich, which makes him dizzy and disoriented. Amazingly, he escapes unscathed form crawling between cars on the road. The last part brims with action again. Marcie, who is making a living as a seamstress, unexpectedly gets invited to a party. She is unwilling to join, but accidentally notices Harry's stolen wallet in possession of the house's host. She accepts the invitation, and succeeds in recovering the wallet, but a struggle with the "heavy" follows. In the meantime, both Harry and the armed criminal show up at the house. As the title suggests, Harry and Marcie manage to keep their money at the cost of being blown up a pole, their clothes in shreds, but their spirit intact. This is Marceline Day's second leading role after the one in "Black Oxfords". In "The Luck o' the Foolish" she performs very nicely in all episodes, and makes a significant contribution for the film's good reception - it enjoys a handsome viewer rating in IMDB. For Marceline Day this film is a stepping stone on the road to greater success and recognition, which began to materialize with dramatic roles in 1925 and 1926. 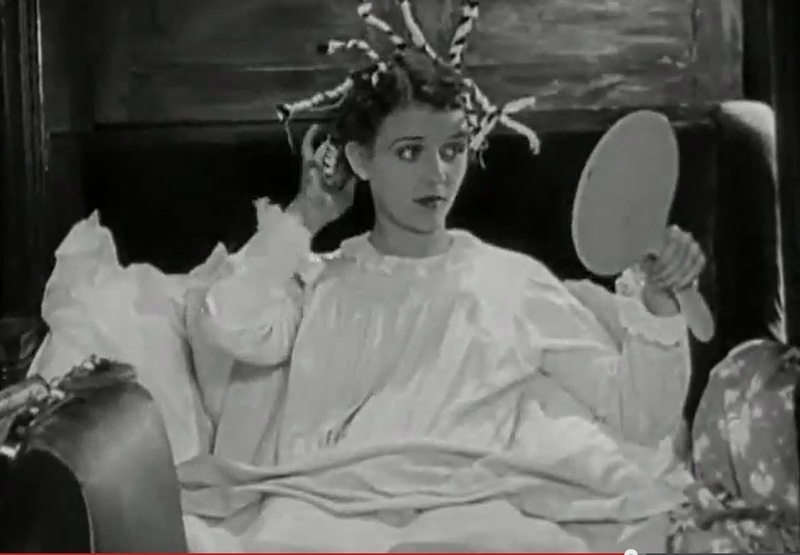 Marceline Day curls her hair in "The Luck o' the Foolish" (1924). Harry Langdon loses his balance in "The Luck o' the Foolish" (1924). 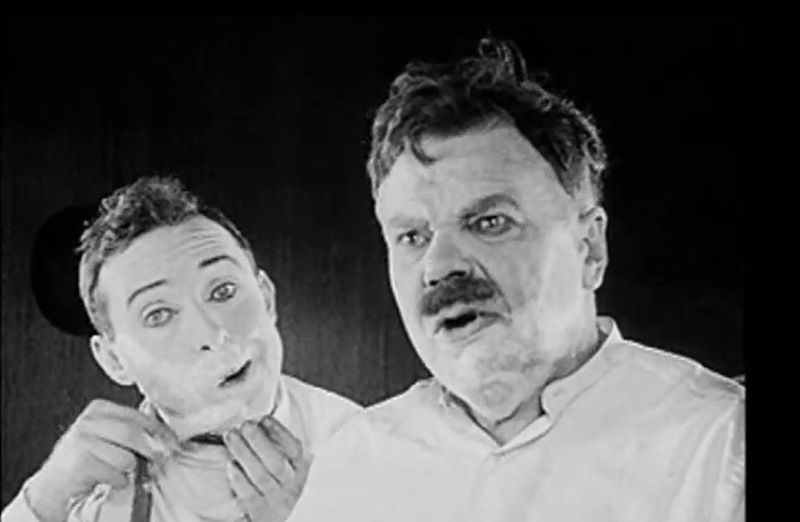 Harry Landgon tries to shave with a shaking blade in the moving train as another passenger looks on nervously in "The Luck o' the Foolish" (1924). Marceline Day reads her uncle's letter offering her husband Harry Langdon a business opportunity for $500 in "The Luck o' the Foolish" (1924). Marceline Day checks her uncle's letter offering her husband Harry Landgon a business opportunity for $500 in "The Luck o' the Foolish" (1924). 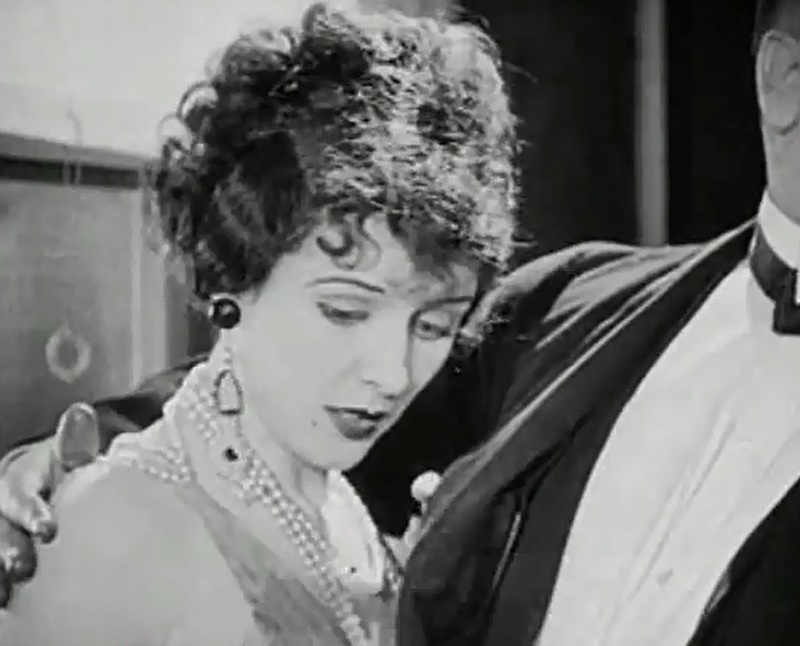 Marceline Day counts the $500 in full public view in "The Luck o' the Foolish" (1924). Marceline Day and Harry Langdon face a chained criminal as his buddy peeks through the train window in "The Luck o' the Foolish" (1924). Marceline Day, working as a seamstress, is suddenly invited to a party by Madeline Hurlock in "The Luck o' the Foolish" (1924). Marceline Day tells Madeline Hurlock that she is not dressed for a party in "The Luck o' the Foolish" (1924). Marceline Day accepts Madeline Hurlock's party invitation after seeing Harry Landgon's stolen wallet in "The Luck o' the Foolish" (1924). 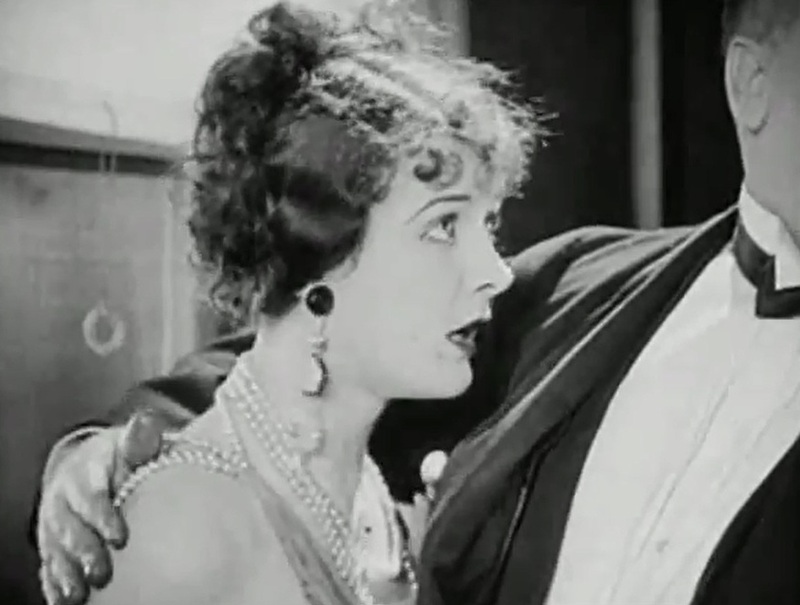 Marceline Day and Frank Coleman, who stole Harry Landgon's wallet in "The Luck o' the Foolish" (1924). Marceline Day tries to recover Harry Langdon's stolen wallet at the party in "The Luck o' the Foolish" (1924). 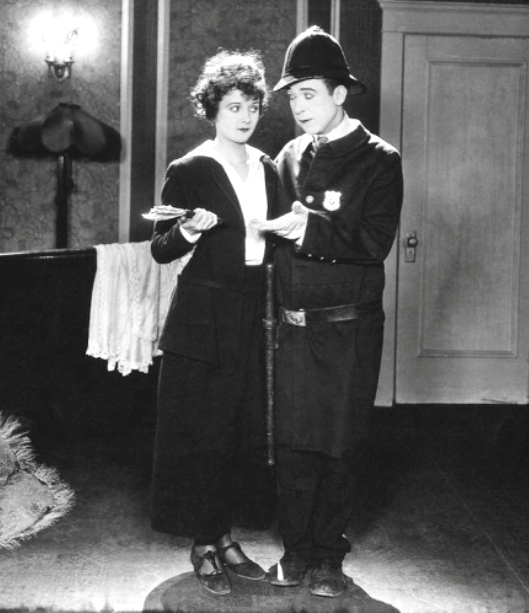 Marceline Day recovers Harry Landgon's stolen wallet in "The Luck o' the Foolish" (1924). Marceline Day is careful as she recovers Harry Landgon's stolen wallet in "The Luck o' the Foolish" (1924). 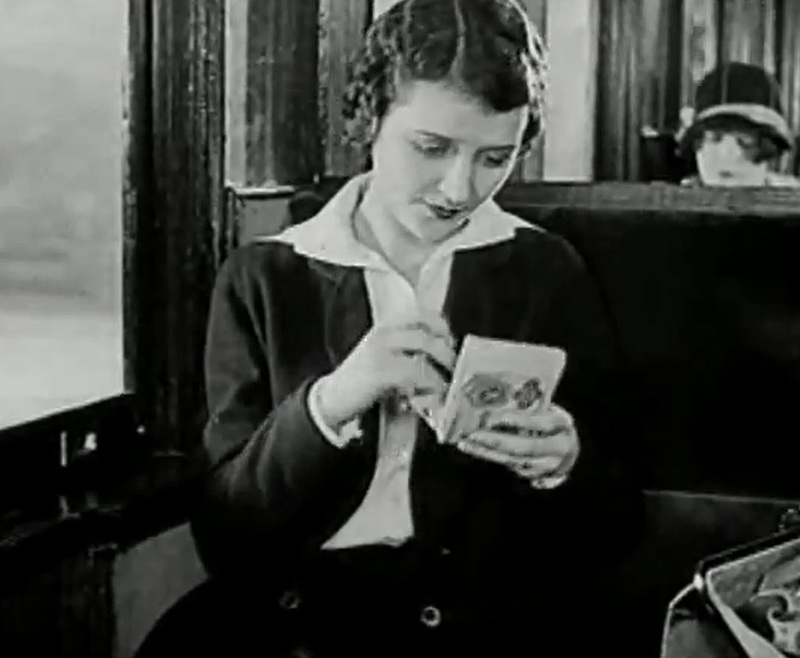 Marceline Day checks the recovered Harry Landgon's wallet in "The Luck o' the Foolish" (1924). Marceline Day counts the money after she recovered Harry Landgon's stolen wallet in "The Luck o' the Foolish" (1924). 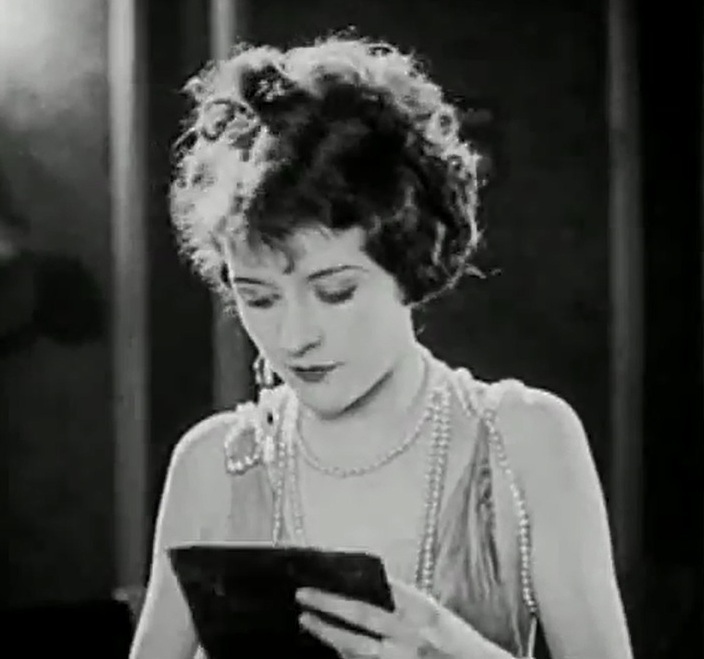 Marceline Day checks the money in the recovered Harry Landgon's wallet in "The Luck o' the Foolish" (1924).